Up to 5 hours photography on the day. 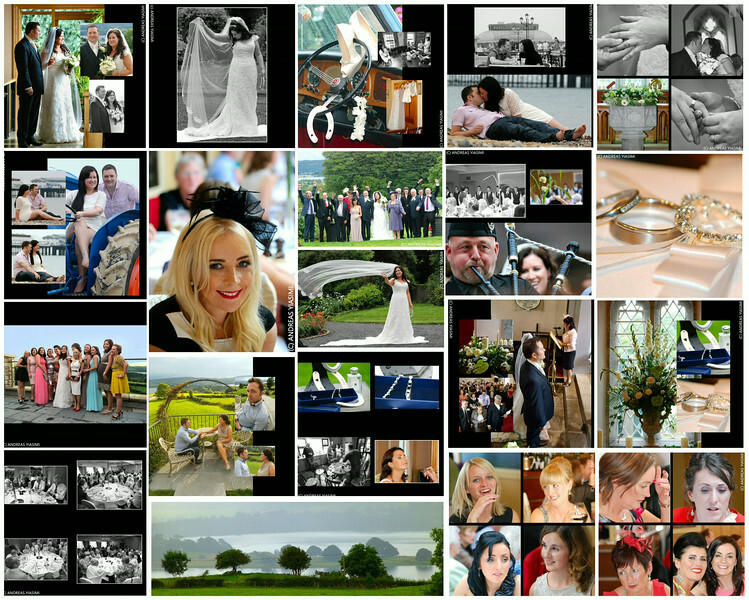 150+ images displayed on a web gallery for friends and family to view or buy online and supplied on disc. 150+ images displayed on a web gallery for friends and family to view or buy online. 100+ images in a Classic folio or top quality book. All images individually checked and polished. As above but an increase of 200 + images in classic folio or top quality book. Pre-wedding magazine style shoot on location. Full day coverage, bridal preparations to reception arrivals. Online image gallery option to order via top UK laboratory. High resolution images on USB or CD with cover letter for reproduction rights. Special package made up to suite you if you don't see one here.